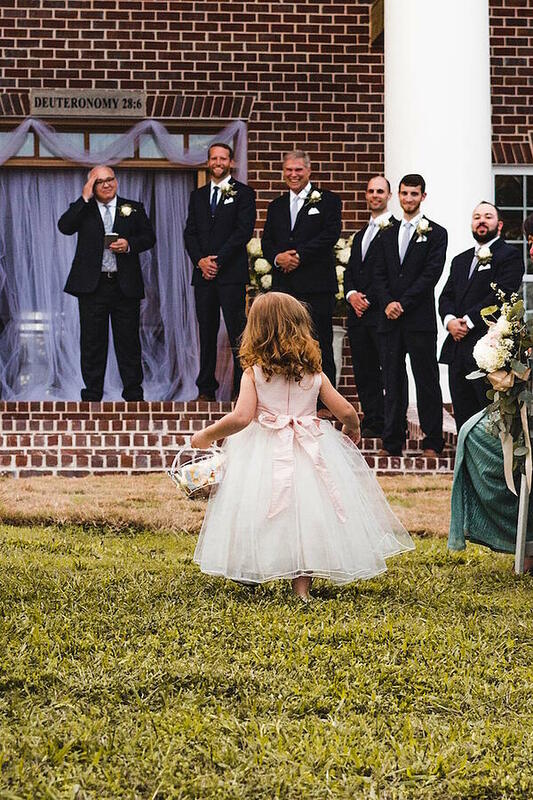 If you’re keeping things close to home for your special day, a backyard wedding or reception is a great way to save money and incorporate a place dear to your heart. Since the yard is the focal point of such a special venue, you should consider tidying up the lawn for the big day. 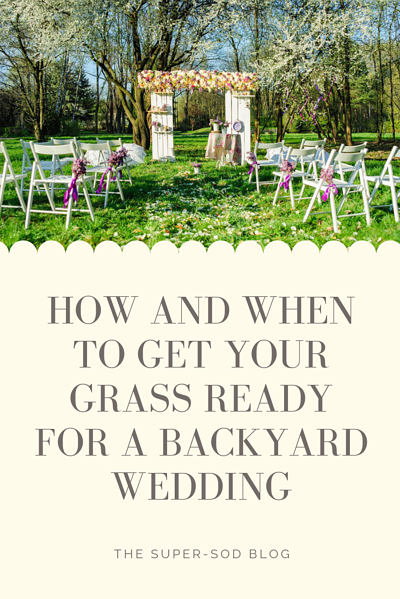 One of the best ways to do this is through considering how your grass will look on the day of the ceremony. 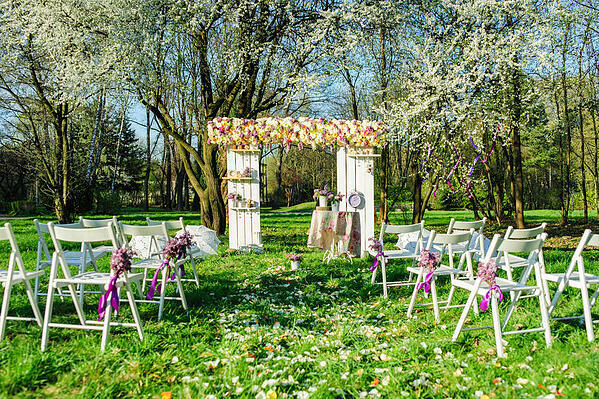 Here are a few tips we have for ensuring the grass wows your guests on the wedding day. A new lawn takes anywhere from one month to an entire summer to get established, depending on what you choose to plant. If you are installing sod during the spring and summer, do so at least a full month before the wedding. This will give your sod ample time to take root and be mowed before the ceremony. Read and watch sod installation details here. TifTuf Bermuda is known to establish more quickly than other grass types during its warm growing season and is a great option if you are short on time, plus its traffic tolerance is ideal for trampling feet of wedding guests. 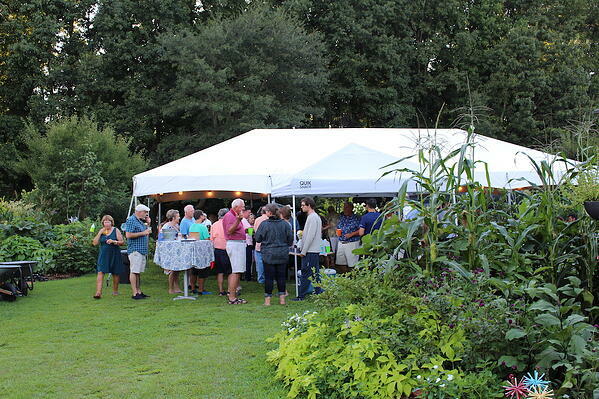 TifTuf Bermuda is ideal for backyard weddings that will mean lots of traffic on your yard. TifTuf repairs itself quickly from any damage - whether from it's from tents, tables, or shoes. Many landscapers book their jobs well in advance. If you’re having a landscaper do the heavy lifting for installation, contact them as soon as possible to schedule a consultation for your lawn. For a warm season wedding, winter is actually a great time to call because things are slower and you can get a top spot on their schedule for spring or even have them install some grass varieties during winter dormancy. If you are planting a completely new lawn from seed, you will need to allow at least 2 months before you see any type of growth. 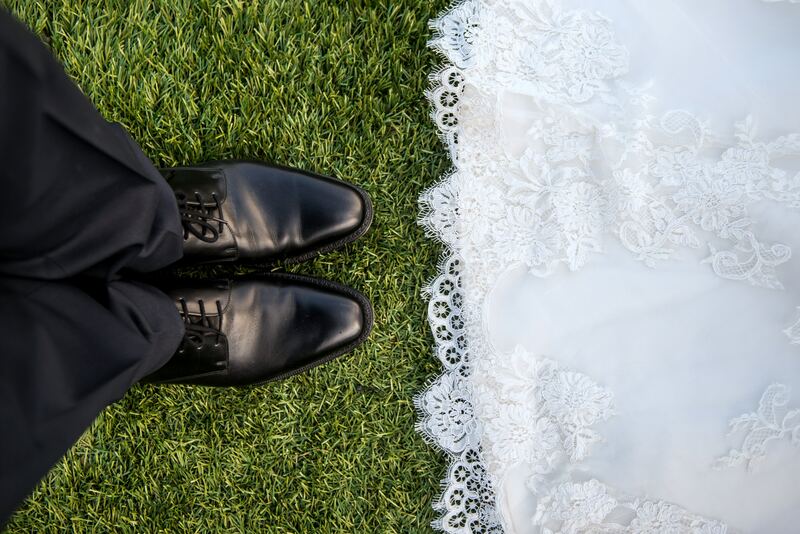 Warm season lawns from seed like Zenith Zoysia and TifBlair Centipede need at least 60 days to start resembling a full lawn, but we recommend planting these seeds the summer before the wedding to get a wedding-perfect carpet of grass. 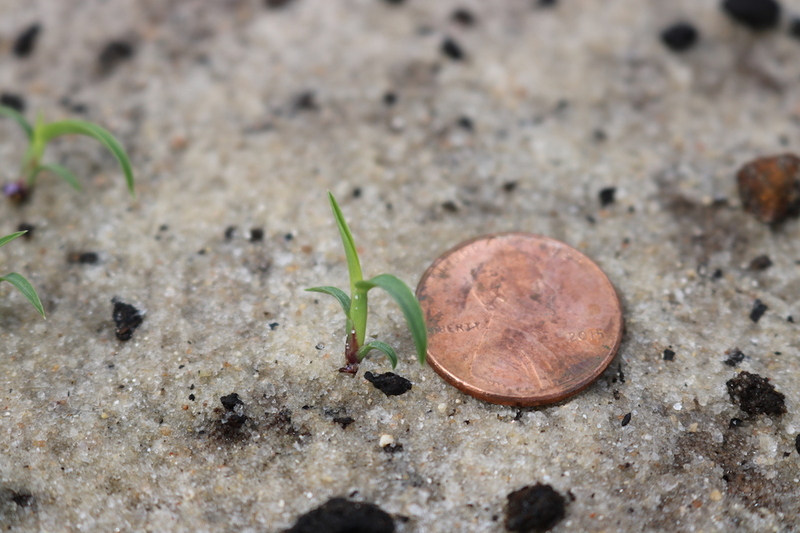 Read our blog on the needs of warm season grass seed and see video progressions of both TifBlair and Zenith seed growth in the first 51 days after planting. 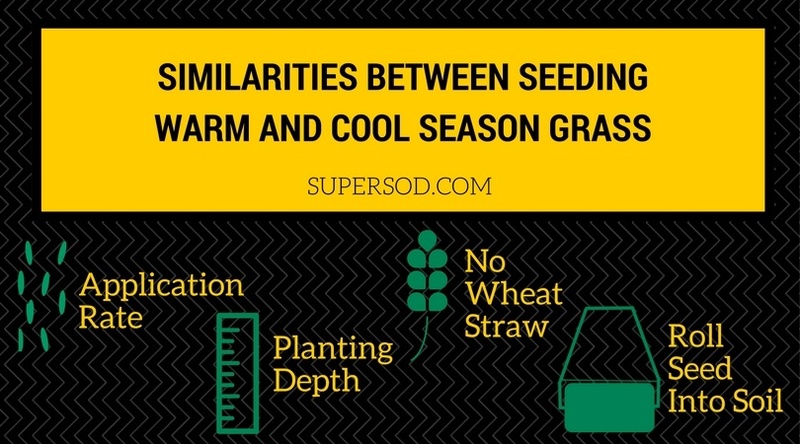 If you’re planting Elite Tall Fescue seed, the seed will grow a little faster, but this is ideal for winter or fall weddings since Fescue is a cool season grass and its seed should only be planted between September and November in the Southeast, depending on soil temperature. Read our blog and watch a step-by-step video with full seeding instructions for a new Tall Fescue lawn. If there are a few spots in your lawn that are bare thanks to frequent traffic in certain areas, you can use individual rolls of sod as a quick fix. 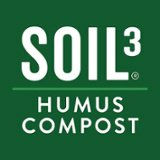 Simply till up the bare ground, add some Soil3 compost for healthy establishment, smooth over by raking, and lay the roll of sod. Make sure to water your new sod every day until it’s established, at which time you may gradually cut back on watering. Though it’s simple enough to patch up places in your lawn, always consult with your local sod supplier to ensure the rolls of sod you use will match the current grass in your lawn. For Super-Sod stores, we need at least 3 days’ notice to have your sod freshly harvested and ready for you to lay. Plan accordingly so your lawn doesn’t look like a patchwork quilt and you can stay on wedding schedule. You can also opt to make your Fescue lawn look new by aerating and overseeding. Seed germination will take at least 2 weeks, and we recommend overseeding in the fall for best results. Happy with the grass you have but thinking it could be greener? Choose natural fertilization! Your lawn may need a little help achieving that ideal green color. You can opt for natural fertilization for that perfect, healthy coloring. 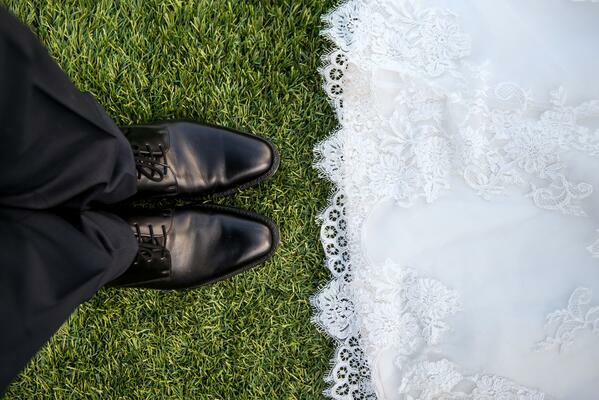 Aerate your lawn with a core aerator and topdress with Soil3 organic compost at least one month before the wedding. 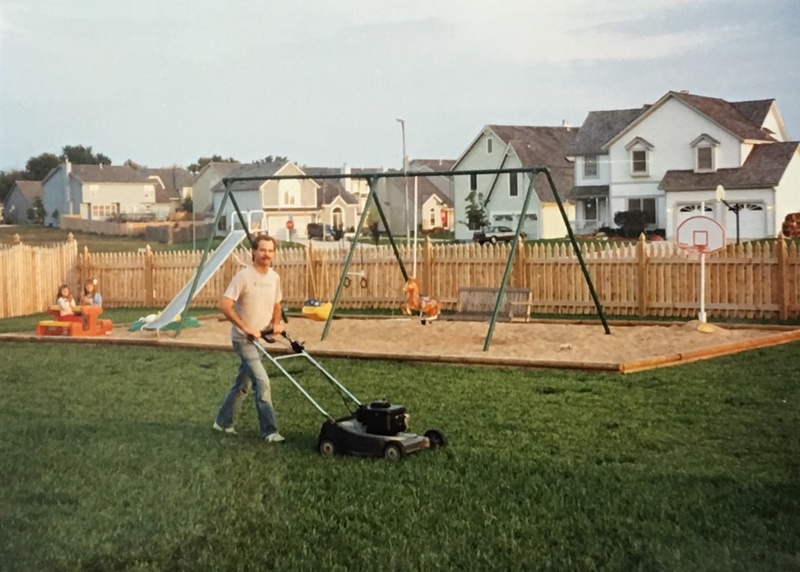 When topdressing a warm season lawn like Bermuda, Zoysia, or Centipede, wait until the grass is completely out of dormancy (typically around mid-April in the Southeast). If you’re topdressing Tall Fescue, wait until September before stimulating this cool season grass. If you choose other fertilization routes, be sure to conduct a soil test before applying fertilizer and calculate the amount you need. We still recommend fertilizing at least a month in advance to ensure the nutrients have time to work their magic. Now that you know the timeline for preparing your lawn for a backyard wedding, you’re ready to start budgeting. Though a wedding is no small expense (even when you host it at home), the investment in a lawn will last for years! Contact your local landscape supplier to get prices on the option you elect. 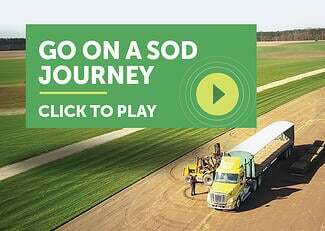 Click below to request a free quote from your local Super-Sod store to get started!